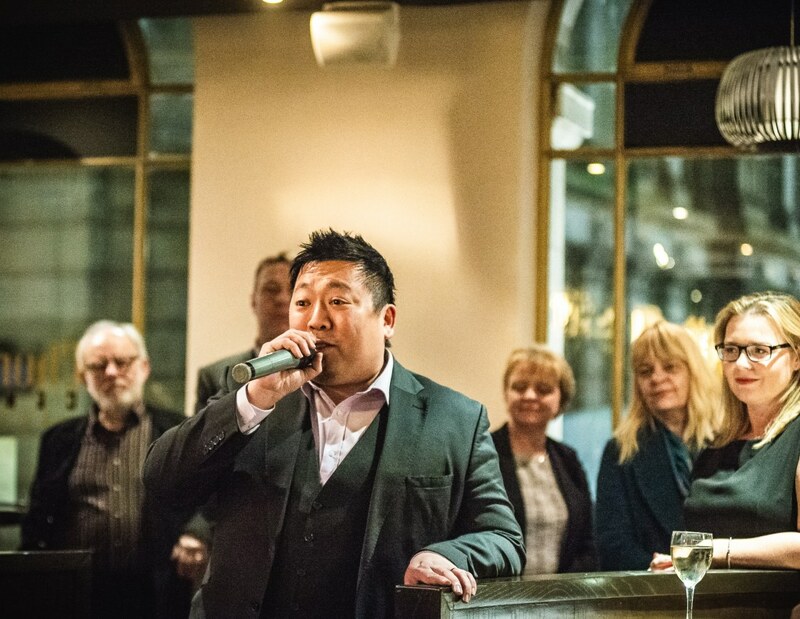 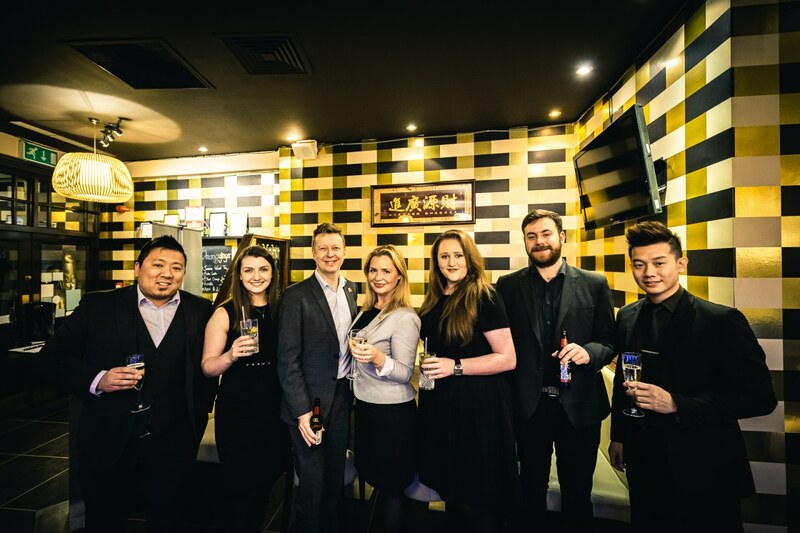 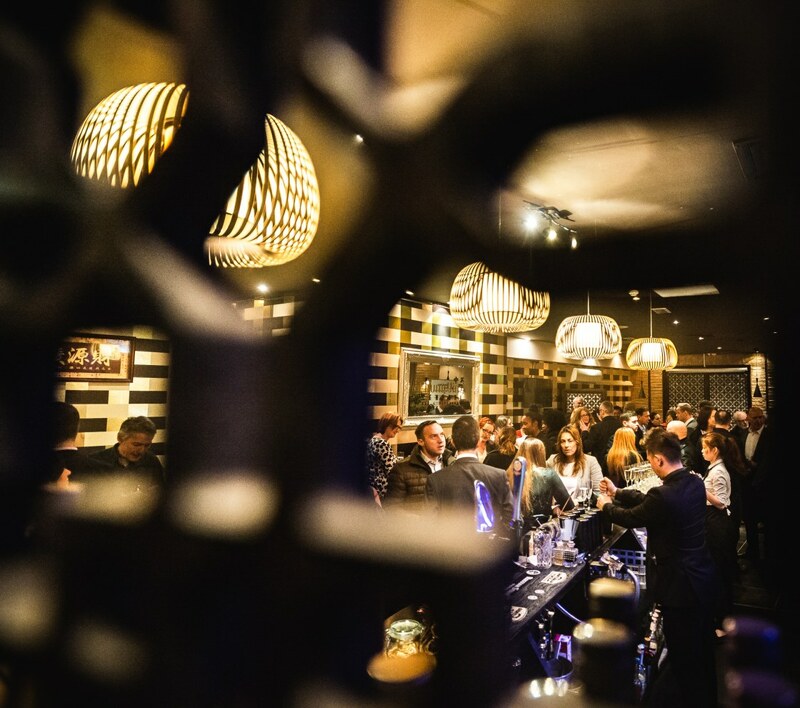 The best moments from a new menu launch at the Chung Ying Central Restaurant in Colmore Row , Birmingham . 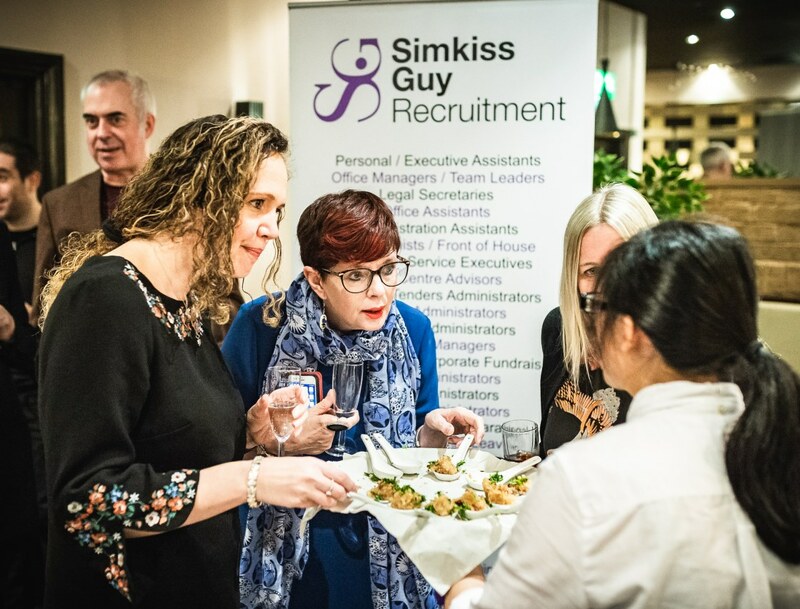 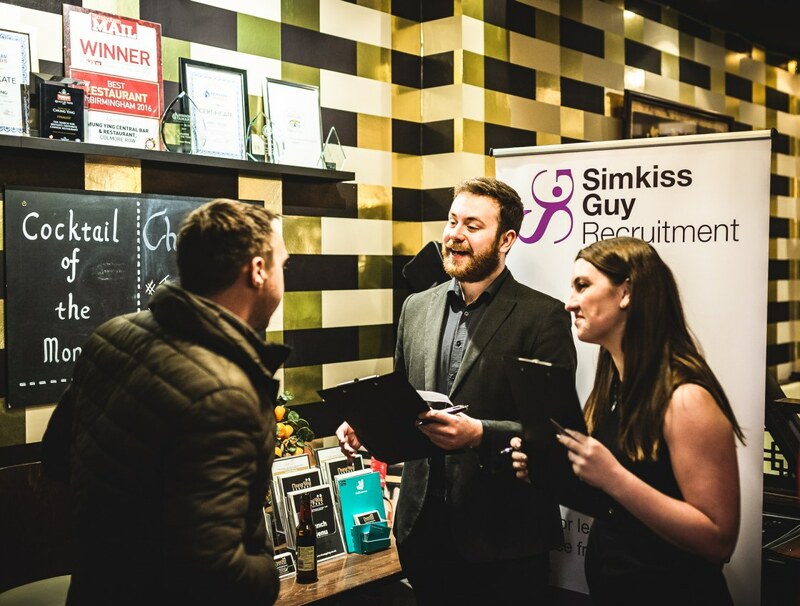 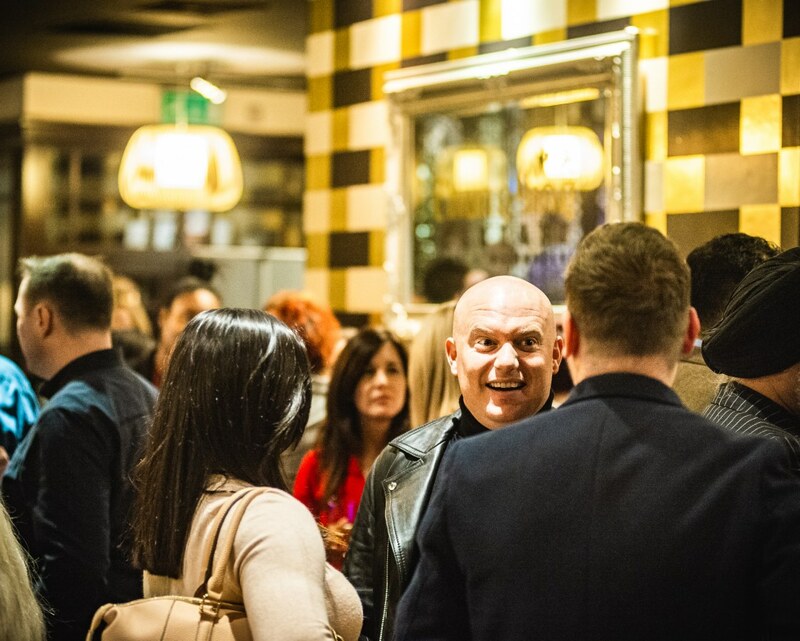 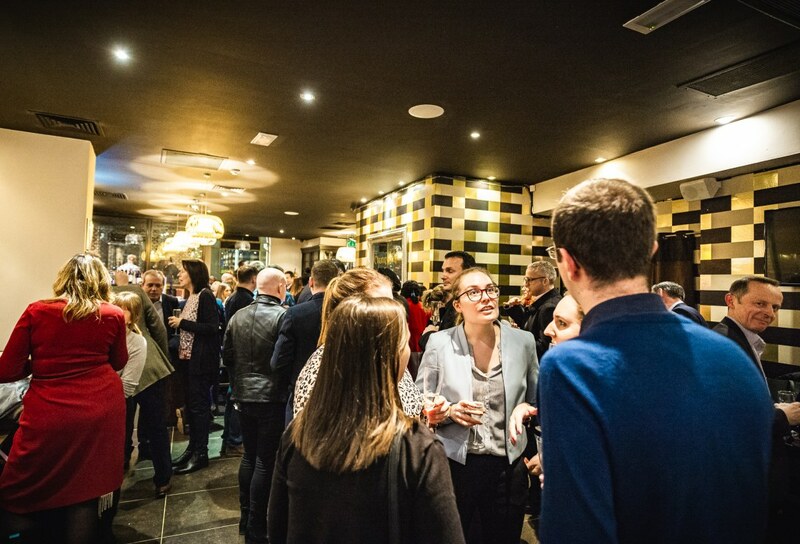 In this event , organised by Simkiss & Guy Recruitment , members of the local business community were invited to a buffet which also had samplers from the new menu in place to enjoy. 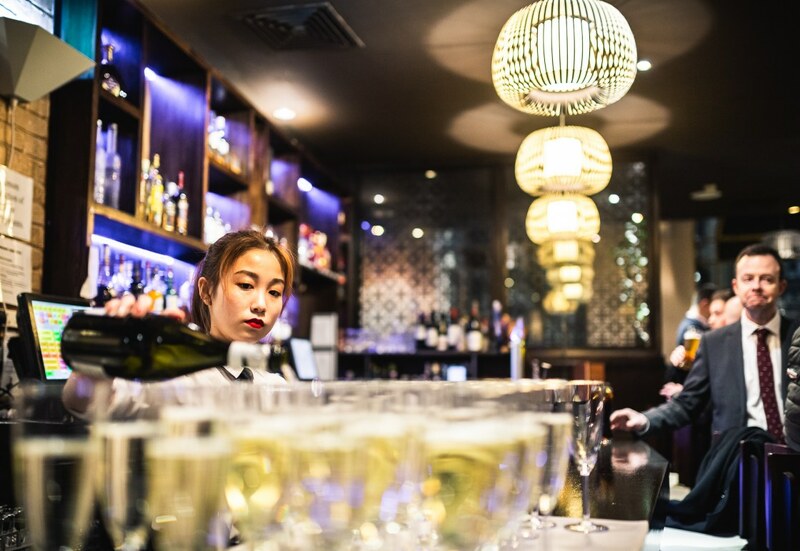 Thanks to William Wong (8th from top) and his hardworking team for putting this into place too , and for the lovely food! 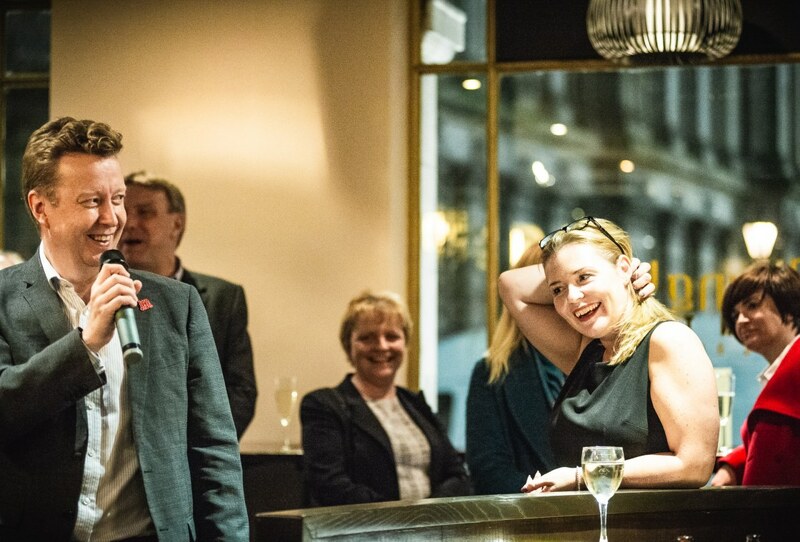 The full set of photographs from the evening can be found in this album on my facebook page. 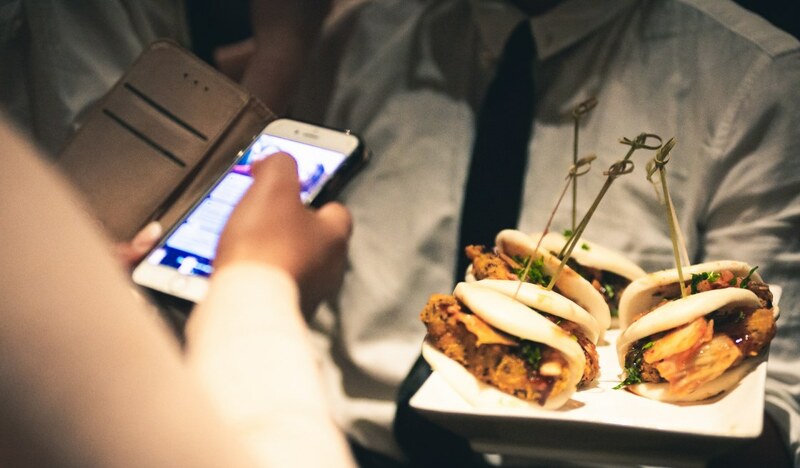 class="post-template-default single single-post postid-3909 single-format-standard samba_theme samba_left_nav samba_left_align samba_responsive woocommerce-no-js wpb-js-composer js-comp-ver-5.6 vc_responsive"